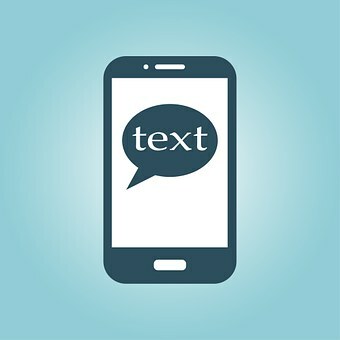 We are pleased to announce Keystone Health is now using text message scheduling services to make it easier for our patients to communicate with us! No more waiting on hold – we value your time and want to make scheduling appointments as quick and easy as possible. Going forward, patients who are signed up for texting will receive a text message asking them to confirm their appointments with us. If you receive a text, please reply to let us know if you will attend your appointment or if you need to reschedule. 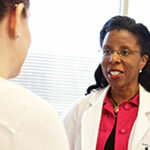 Appointments at many of our practices are in high-demand, and knowing in advance that you need to reschedule will allow us to offer that appointment time to another patient who needs to be seen. Additionally, you can text us to request an appointment, and will receive reminders when you are due to be seen. It’s easy – when you need to reach us, just text the number you would normally call. We will be happy to help!